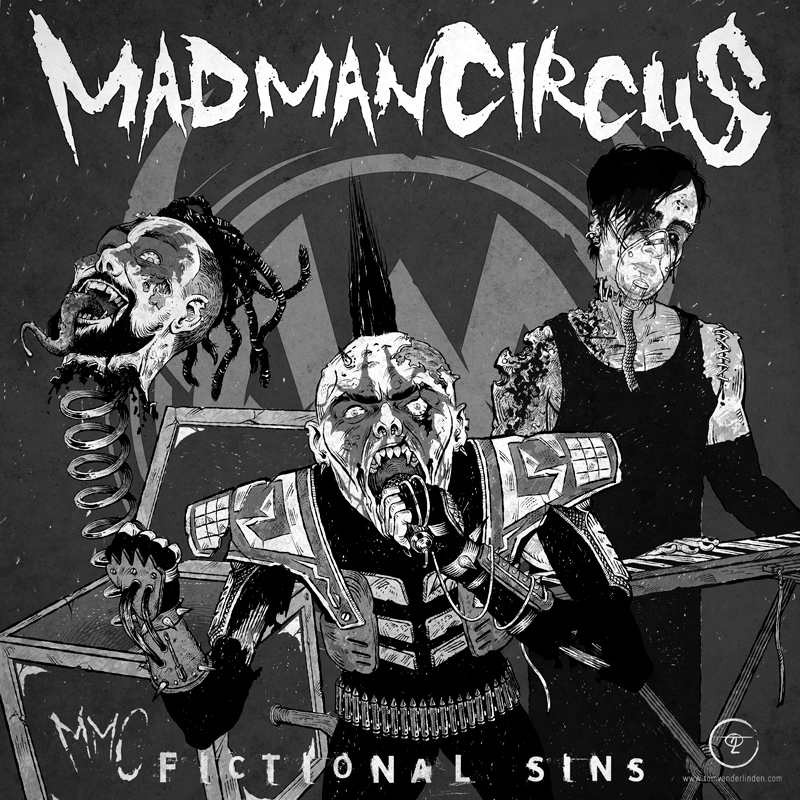 Here is an album sleeve I designed for Madmancircus’ upcoming album “Fictional Sins”. It was a blast designing this, combining gore, cyber, gothic and industrial elements. Be sure to check them out! Warning though; This is some heavy stuff.